This Image Is A Vector File Representing A Smartphone And A.. Royalty Free Cliparts, Vectors, And Stock Illustration. Image 24541788. Vector - This image is a vector file representing a smartphone and a tablet with a responsive design website. 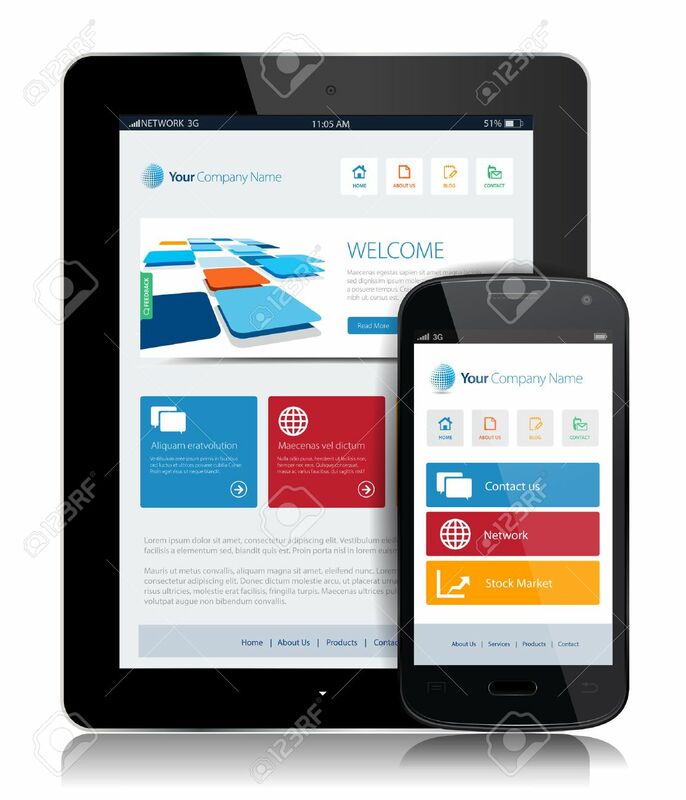 This image is a vector file representing a smartphone and a tablet with a responsive design website.